Ich liebe die Pauschalität. 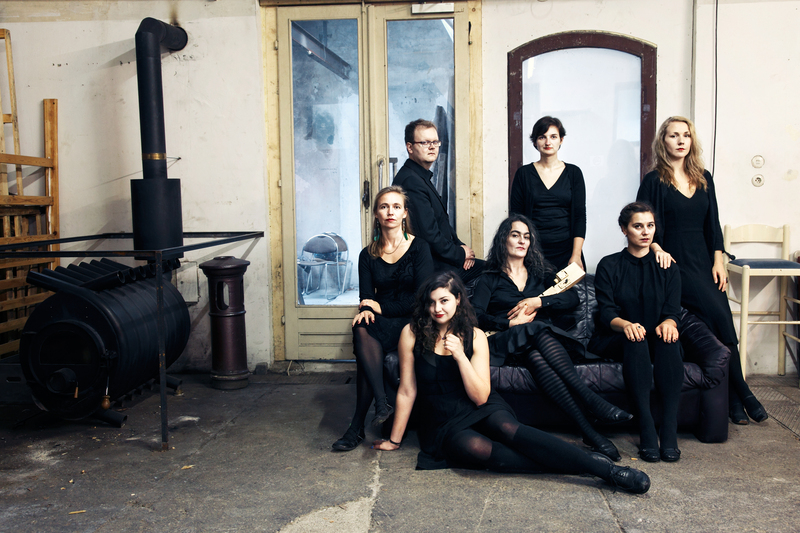 Die Pauschalität liebt mich.
Steffi and me are also part of this wonderful paetzold bass-recorder ensemble PLENUM! Come to our concert this saturday 19.4.2014 in KREMS at the Minoritenkirche, we will be part of the IMAGO DEI festival!! !